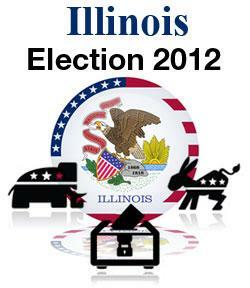 It's Primary Election Day in Illinois! Also...watch this space for an updating blog by NPR's Eyder Peralta, analyzing results from around the state. Coverage starts at 7-o'clock tonight on 89.5 WNIJ, and here at wnij.org.